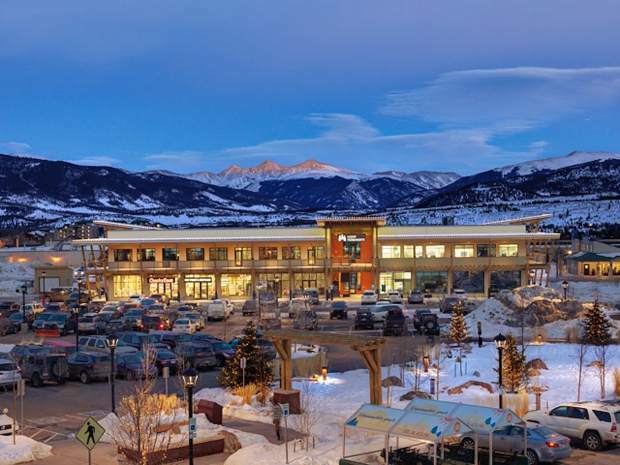 VAIL — The Steadman Clinic and Steadman Philippon Research Institute will establish a new site for the clinic and research institute in Frisco at the recently developed Basecamp Center as part of a significant expansion for its orthopedic services and research in Summit County. The announcement was made by Dr. Marc J. Philippon, managing partner of The Steadman Clinic and co-chairman of the Steadman Philippon Research Institute. The expanded facility, which will include an imaging center, will be fully staffed by four orthopaedic specialists and their teams. Among the Steadman Clinic physicians that will be administering their expertise to patients in Frisco are Dr. Randy Viola (hand, wrist, elbow and orthopaedic trauma); Dr. Tom Hackett (knee, shoulder and elbow); Dr. Matthew Provencher (shoulder, knee and sports surgery) and Dr. C. Thomas Haytmanek (foot, ankle and trauma surgery). The medical facility will encompass nearly 5,000 square feet on two floors and is expected to open in October, 2018. The Basecamp Center is anchored by a Whole Foods Market and includes a Kaiser Permanente location along with retail and restaurant tenants. It is located at the primary interchange of Interstate 70 and State Highway 9. “The Basecamp Whole Foods Market has been a huge success and is proud to serve amazing locals, regional tourists and international guests. This store was built to provide the best that Whole Foods Market has to offer, nestled in a vibrant mountain community. Having The Steadman Clinic and Steadman Philippon Research Institute join Basecamp as a business dedicated to wellness is a great fit for our mission as America’s Healthiest Grocery Store,” Bill Jordan, President, Whole Foods Market Rocky Mountain Region, said.